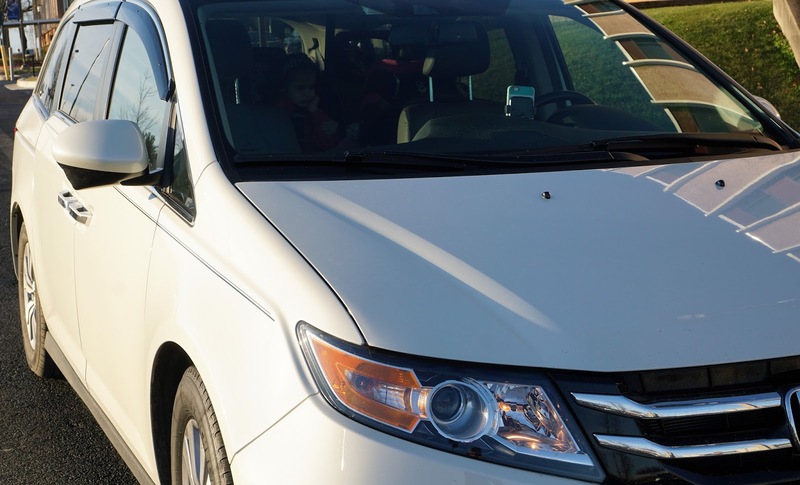 I'm not sure if you have heard the news, but Honda has had a massive safety recall, and it affected my van. Roughly 635,000 vehicles manufactured between 2010-2015 are affected. The specific issue involves a seat lock in the second row. None of my minivan driving friends had heard, so I am spreading the word. The seat may not be latched completely (even though it appears latched), causing injury in the event of a crash. I, like many minivan owners, have three carseats installed in the second row. It scared me, and (upon the advice of the tech) I moved the carseat until it is fixed. Here is the information directly from Honda. Was your vehicle affected?